YoYoExpert is proud to be strong supporters of this new yo-yo documentary by Piotrek Śmietana! 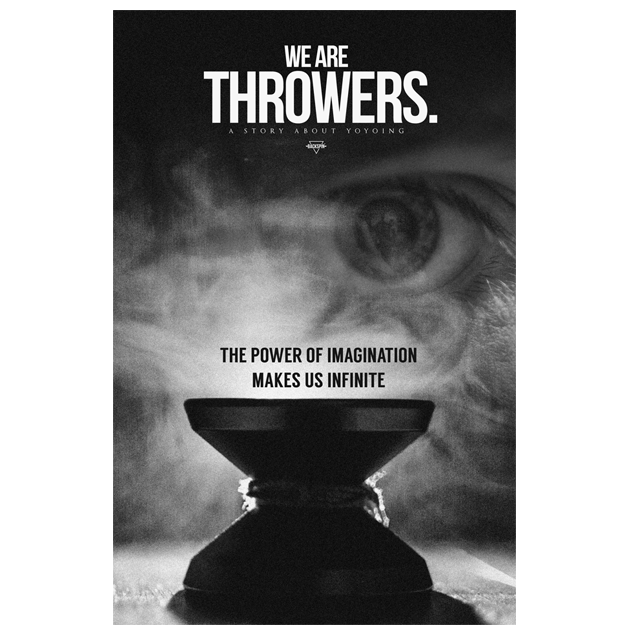 “We Are Throwers” is the professional documentary project that focus on yoyoing and so called “throwers” in a global perspective. The vision of it started in 2013, and finally it’s about to happen. The main director of the movie is Piotrek Śmietana – active team yoyorecreation member and leader of international yoyoing group Backspin. Please visit the link and show your support for this amazing new project!